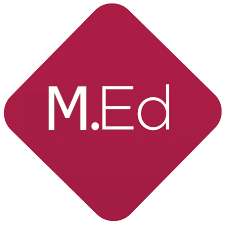 B.Ed: Bachelor of Education and Master of Education (M.Ed). IIMSP is one of the best and leading educational consultants based in the heart of India – Vikas puri, New Delhi and especially dedicated for the admission in B.Ed Course from Haryana only. 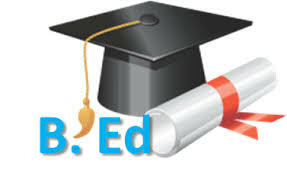 The future of B. Ed course always has been very bright and demanding in India. The need for trained teachers is very high at present as lots of schools are building day-by-day. Teacher is one of the most esteemed and high regarded professions in a society. This can be said in context to almost every aspect – whether Salary, reputation or future scope etc. B.Ed 2019 admission enrolment has started now, but it is not easy to get admission in this most demanding course – Bachelor of Education [B.Ed Course from Haryana]. There are nearly 55,000 total seats available in all the universities in Haryana for B.Ed course, in which 85% seats are reserved for Haryana candidates only. The rest of the 15% seats are available for All India candidates. So, approximately 8250 seats are for the rest of India.